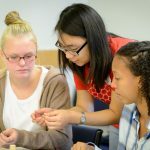 Recent efforts by UConn’s School of Engineering to attract and retain more female students are paying off: The University is closing the gender gap in its engineering program faster than many of its peers. 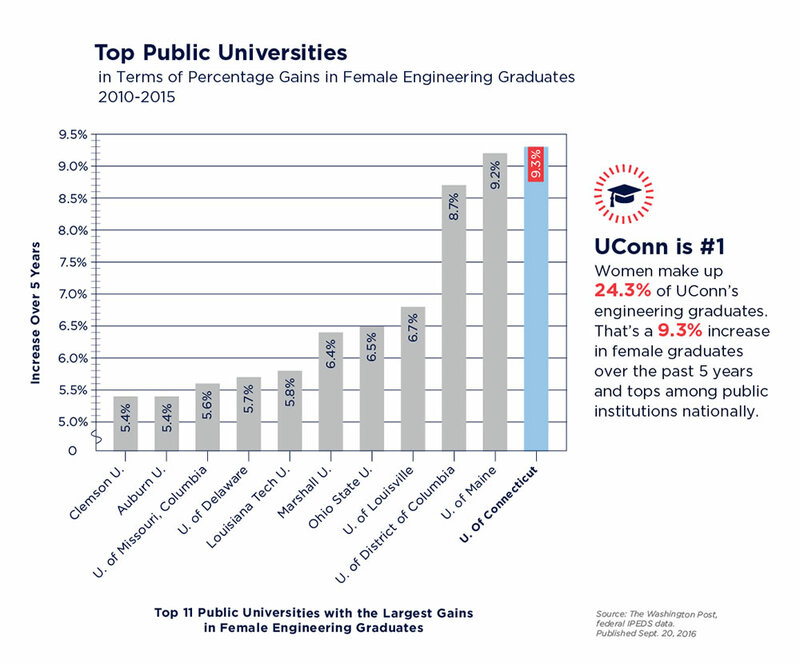 The surge in women as a percentage of UConn’s engineering graduates over the past five years represents the largest percentage increase in the country among 90 public institutions surveyed recently by The Washington Post. The school’s commitment to diversity resulted in a 9.3 percent increase in female engineering graduates between 2010 and 2015, which was highest among public institutions and state flagships. 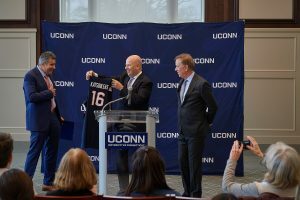 Nearly a quarter (24.3 percent) of the school’s graduates in 2015 were women, leading to UConn being ranked eighth nationally in terms of the percentage of female students earning engineering bachelor’s degrees last year. 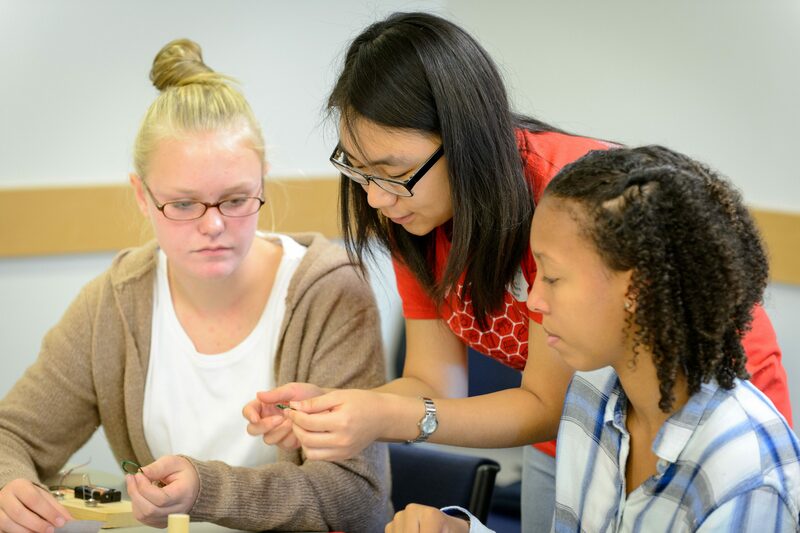 Many of the outreach and support programs driving the effort to recruit more female engineering students are run by student leaders within the school. 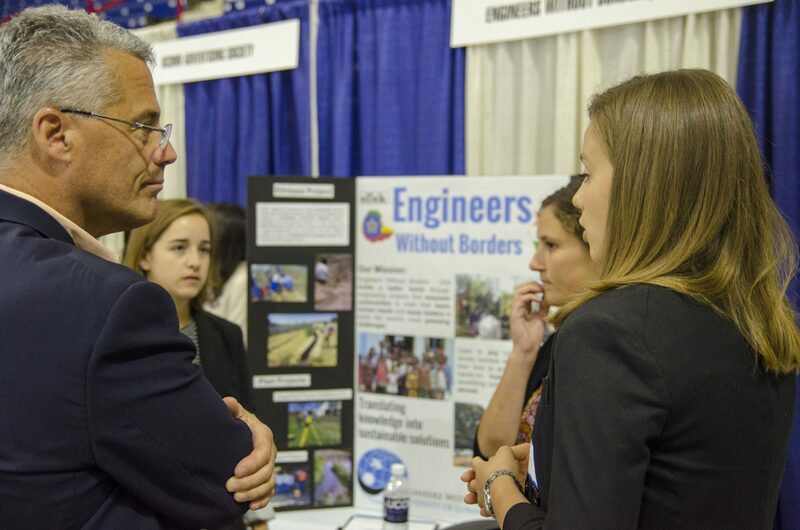 That kind of peer-to-peer contact, role modeling, and leadership has created a strong, vibrant student community within the UConn School of Engineering that is quickly recognized by potential students who visit and take part in different programs. 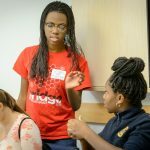 Multiply Your Options is a one-day conference for 8th-grade girls aimed at exposing them to female role models in the fields of science, technology, engineering, and mathematics (STEM). 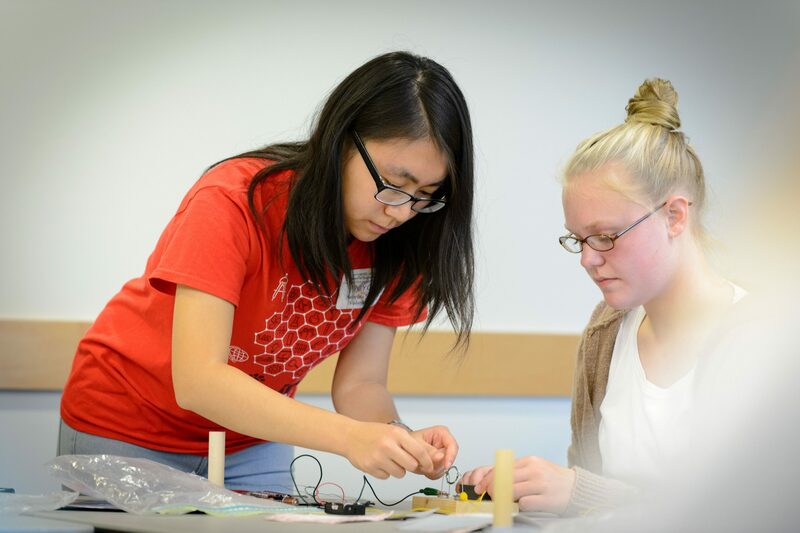 When young women see and have the opportunity to talk to professional engineers working in the industry, they will be introduced at an early age to career possibilities that girls are historically often not exposed to, thereby multiplying their options. 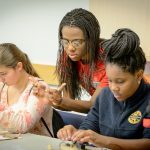 More than 200 8th-grade girls from across Connecticut will be attending the program and participating in hands-on engineering workshops. 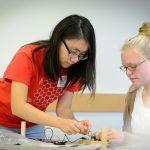 For the past six years, UConn engineering students – many of them women – have visited thousands of Connecticut middle school and high school students as part of the school’s Engineering Ambassadors program. 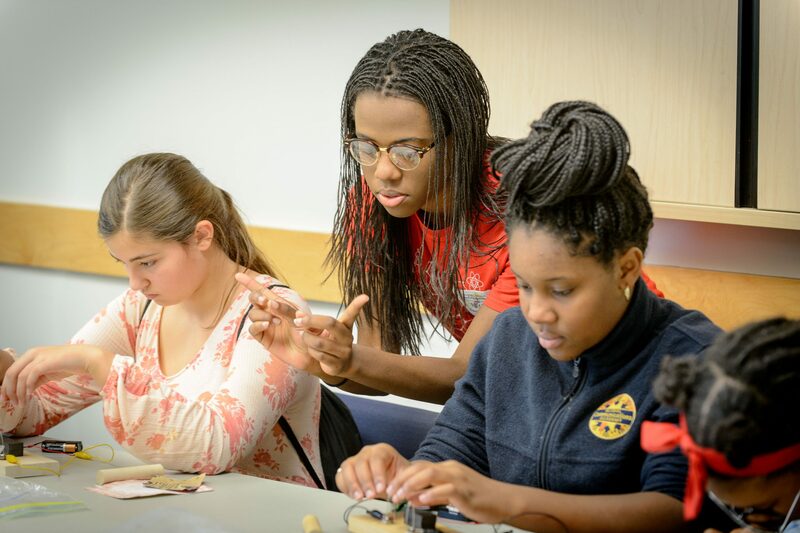 One of the most successful programs offered by the school is BRIDGE – a five-week intensive summer program designed to prepare students who are underrepresented in engineering fields for the rigor of the engineering curriculum at UConn. The program introduces incoming freshmen to future engineering careers, and reviews keys concepts in math, chemistry, physics, and computing to help them prepare for what lies ahead. A dozen years ago, the BRIDGE program averaged 27 students a year and had a graduation rate of about 43 percent. 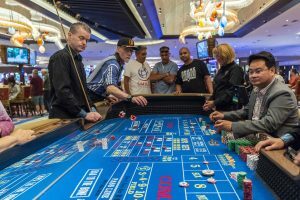 Last year, 84 students took part in BRIDGE, and the graduation rate for those who take part in the program has jumped to 70 percent. Tales of similar success abound throughout the school. 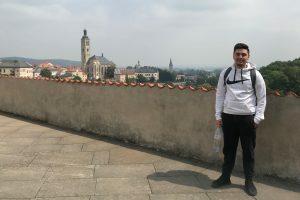 The Explore Engineering (E2) summer residential program, now in its 19th year, is so popular that it recently expanded to two offerings a year. Once serving about 100 kids annually, the program hosted more than 250 students last year, a quarter of them women. Similarly, an all-day conference called Multiply Your Options (MYO) for 8th-grade girls is now being held twice a year to accommodate a rush of interested students. 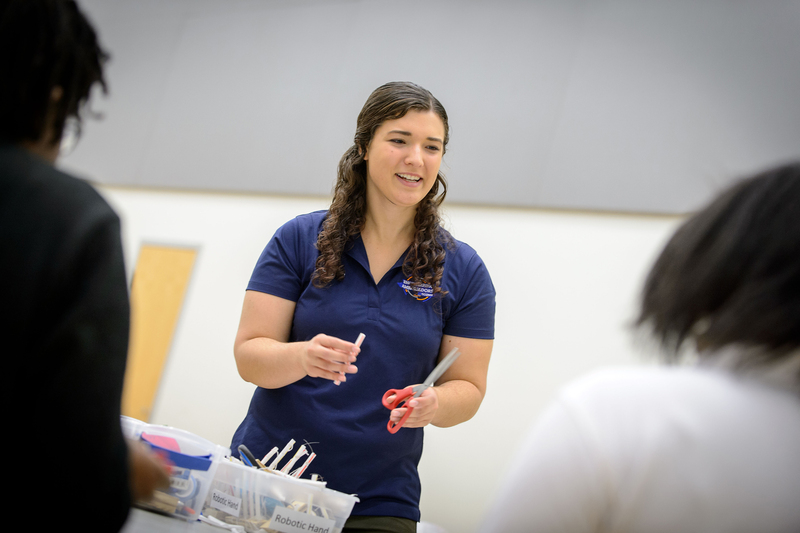 The day features 12 different hands-on morning workshops led by female UConn engineering undergraduates, followed by a Tool Clues “guess-my-occupation” game, in which students are asked to guess the occupation of a female engineering graduate from UConn. 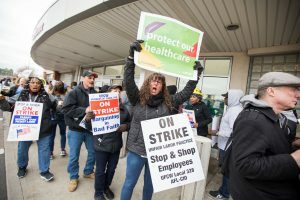 More than 350 attended last year. One of the brightest highlights of the past year was the school’s first Women in Engineering Day hosted by the school’s director of alumni relations Heidi Douglas. 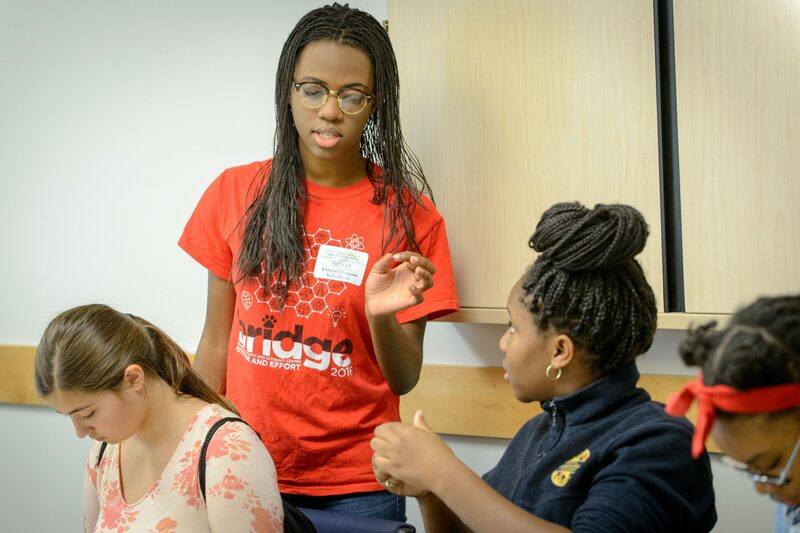 More than 100 young women, mostly high school juniors and seniors with an interest in STEM fields – science, technology, engineering, and mathematics – spent a day on campus interacting with current and former students and faculty. Of the approximately 90 high school seniors who attended, 33 percent enrolled at UConn for their freshman year. The personal bonds and sense of pride, empowerment, and leadership created through programs like BRIDGE, MYO, E2, and other student groups cause immeasurable ripple effects, McLaughlin says. Many of the students who participate in outreach programs continue their involvement in the school after admission. 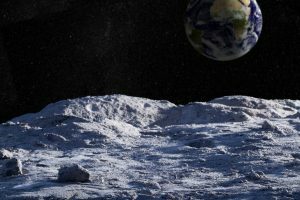 That kind of commitment and involvement generates impressive numbers. According to school officials, female enrollment in the UConn School of Engineering has more than doubled over the past six years, from 322 students in 2009 to 688 a year ago. And the trend is only going up. Female students represent more than 28 percent of this year’s incoming class, the Class of 2020, school officials say, which is an increase of more than 2 percent from last year. But to really appreciate all that the UConn School of Engineering has done and all that it offers, one need only hear it from the students themselves. “UConn Engineering has such a great community of support, and there is a relatively large female population within that community. Because there are so many female engineering students, I have never felt like engineering was something I couldn’t do because I was a female, and this has given me a lot of confidence,” says Phoebe Szarek, a senior majoring in biomedical engineering and co-president of Engineering Ambassadors. Szarek has fond memories of the Multiply Your Options session she attended as an eighth-grader. Georgina Talbot, a senior majoring in civil engineering with a minor in engineering management, is president of Engineers Without Borders-UConn, and has volunteered at MYO events. 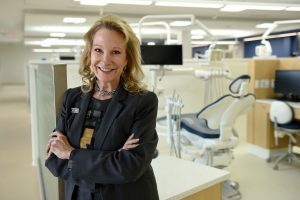 She also volunteers for outreach events run by the Society of Women Engineers. Many of the young women interviewed for this article said peer-to-peer discussions and mentoring are a key component of the school’s success.